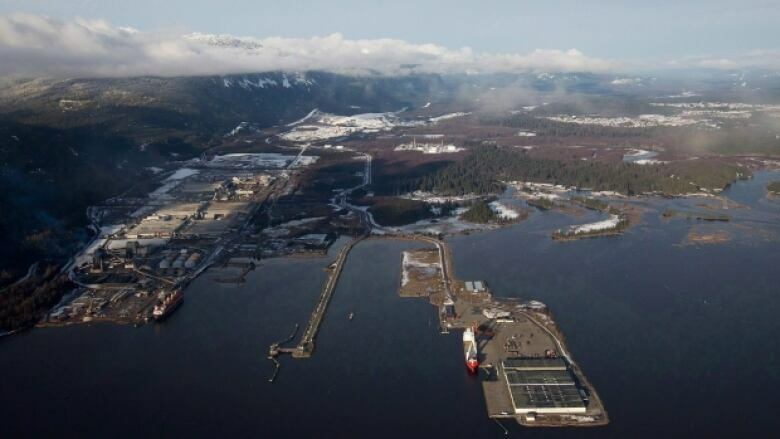 Houses are beginning to sell faster than they can be put on the market as a Shell-led group inches closer to a $40-billion decision on a liquefied natural gas project in Kitimat. 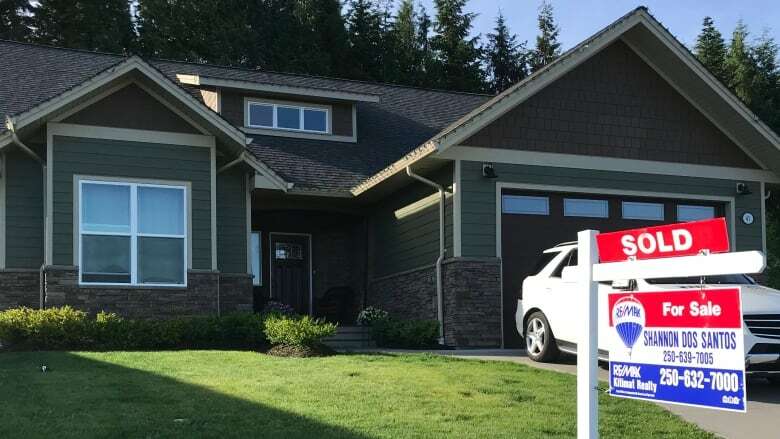 With fewer than 50 houses on the market, most of them with offers on them, there's a buzz in Kitimat real estate, but real estate agent Shannon Dos Santos says there's an eery silence on precisely who's shopping. "Very very quiet with what they say. We know where they could be coming from and what they could potentially be coming for, but there is not a lot of chatter," she said. "I find it almost eerily quiet." Dos Santos says these potential buyers are in Kitimat to work on upcoming projects. They're looking for high end homes as an investment decision is pending on the new liquefied natural gas facility. "There's a lot of top notch people coming in and sitting and inquiring and not necessarily going out and looking at the inventory, just getting an idea of the lay of the land and where potential developments might be and price points, where they are," she said. A Shell-led consortium is expected to make a final investment decision later this year on the $40-billion LNG Canada export terminal near the North Coast community. Last week, Houston-based Civeo Corp. was awarded contracts to supply temporary work camps at four locations along the Coastal GasLink pipeline from Dawson Creek, B.C., to the west coast, on the condition that the LNG Canada export terminal is built. Analysts saw this as a sign that the project is headed toward a positive investment decision. The proposed 670-kilometre pipeline is to be used to transport natural gas from northeastern B.C. to the facility near Kitimat, where it will be super-cooled and loaded on ships for transport to mainly Asian markets. Dos Santos was in real estate during Kitimat's 2012 population boom when construction on Rio Tinto Alcan's modernization project began at its aluminum smelter. She says the growth in population pushed housing and rental prices way up. "Well it's very exciting in one end of it," she said. But, she said, it also comes with its price. "When you have a small community and typically everyone knows everybody and now there's a lot of strange faces and there's a lot of traffic." Dos Santos says it can be frustrating for Kitimat locals who aren't used to long lines at the grocery store, crowded restaurants and rents that are doubled in price. She expects this boom to surpass the last, with housing prices already up 25 per cent, by her estimates, since the beginning of the year.